Join the various panels where key experts will discuss the most recent developments in wealth management, investment funds, private equity and life insurance. Get an overview of the services and solutions the Luxembourg financial centre can offer Spanish asset managers, banks, wealth managers, insurance companies and other financial service providers. The event will be honoured by the presence of HE Pierre Gramegna, Minister of Finance. LFF has arranged for a special group rate at the Westin Palace. For room reservations please follow this link. 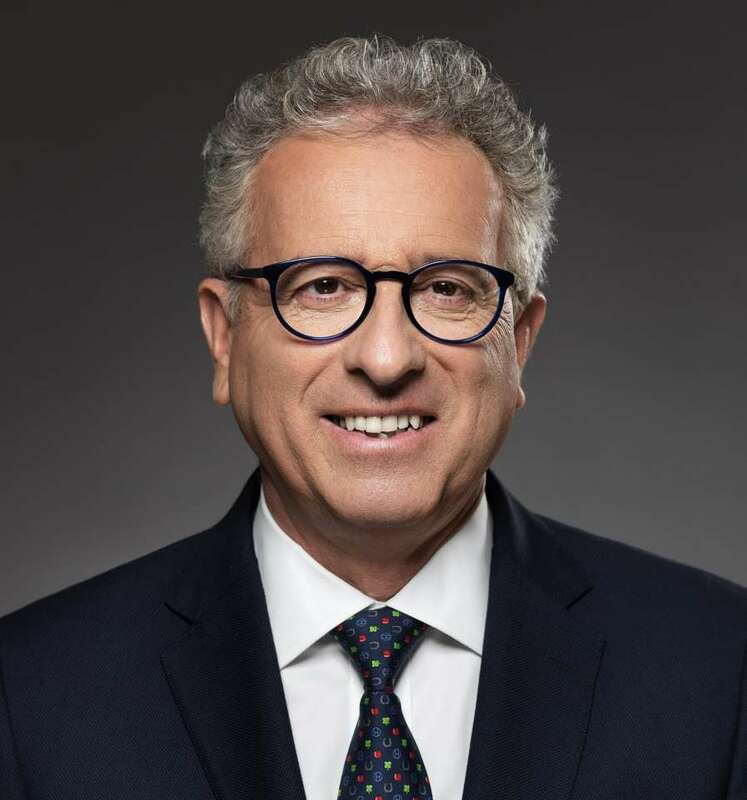 Following the legislative elections of 14 October 2018, Pierre Gramegna was re-appointed Minister of Finance in the coalition government formed by the Democratic Party (DP), the Luxembourg Socialist Workers’ Party (LSAP) and the Green Party (déi gréng). Pierre Gramegna first joined the government as Minister of Finance in 2013. As Minister of Finance, Pierre Gramegna has initiated major reforms to balance the budget and to align Luxembourg’s tax rules with international transparency standards. Thanks to these efforts, Luxembourg’s AAA rating has been consist­ently confirmed by all major rating agencies and, in 2015, the Global Forum on Transparency and Exchange of Information for Tax Purposes upgraded Luxembourg to “largely compliant”. Pierre Gramegna is also a promoter of the diversification of Luxembourg’s financial centre, in particular with regard to FinTech and sustainable finance. He is the initiator and presi­dent of the LHoFT Foundation, which runs the Luxembourg House of Financial Technology. He has also further developed bilateral relations with China in the financial sector. Pierre Gramegna puts particular emphasis on Lux­embourg’s role in multilateral development banks. In 2014, Luxembourg became a member of the African Development Bank and, in 2015, Luxembourg was the first non-Asian country to join the Asian Infrastructure Investment Bank. Currently he is the chairman of the board of Governors of the AIIB. In May 2016, Pierre Gramegna was elected chair of the Board of Governors of the European Bank for Reconstruction and Development for a one-year mandate. He currently serves on the Board of Governors of the European Investment Bank and on that of the European Stability Mechanism. He is also Luxembourg’s governor to the International Monetary Fund, the World Bank and the Asian Development Bank. Pierre Gramegna studied law and economics at the Université Panthéon-Assas (Paris II), where he was awarded a master’s degree in civil law in 1981 and a degree in economic sciences in 1982. He completed his post-university education with a DEA (postgraduate diploma of advanced studies) in European Union law. As a career diplomat, Pierre Gramegna joined the Ministry of Foreign Affairs in 1983. From 1996 to 2002, Pierre Gramegna was Luxembourg’s ambassador to Japan and South Korea.From 2003 to 2013, Pierre Gramegna hold the position of Director General of the Chamber of Commerce. Nicolas is a career diplomat. He has graduated with a law degree from the University of Aix-en-Provence, and holds two post-graduate diplomas in European law from the Sorbonne University, respectively the College of Europe in Bruges where he then also served as a teaching assistant in the Law Department. He worked as a legal clerk at the European Court of Justice before joining the Ministry of Foreign Affairs in 1999. His assignments focused on the successive EU Treaty negotiations (Amsterdam, Nice, Constitution, Lisbon). Nicolas was consecutively posted at Luxembourg’s Permanent Representation to the EU (2002-07), as Deputy Chief of Mission at Luxembourg’s Embassy in Washington DC (2007-11) and as Consul General in Shanghai (2011-13) where he was in charge of promoting Luxembourg’s economic interests throughout China as the Executive Director of the Luxembourg Trade and Investment Office. Jean Elia has 24 years of experience in Insurance, out of which 12 as CEO of leading life insurance companies in several countries. He started his career with a UK insurer, before joining Société Générale Group as COO for Sogecap Lebanon. 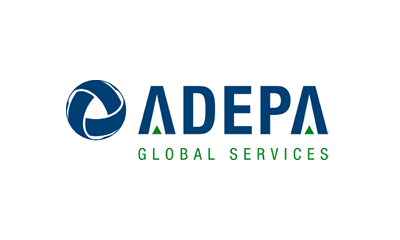 He was appointed CEO of their Bancassurance subsidiary in Egypt in 2006, and CEO of the Moroccan subsidiary in 2009. Since 2013, Jean is CEO of SOGELIFE in Luxembourg, a leading life insurance company in the Grand Duchy, providing life insurance and wealth planning solutions to high net worth clients across Europe. Jean Elia holds an International MBA from Paris Dauphine University. Specialised in strategy and leadership, he has advised several insurance companies and conducted structural changes and Bancassurance model implementations in the Middle East and Europe. 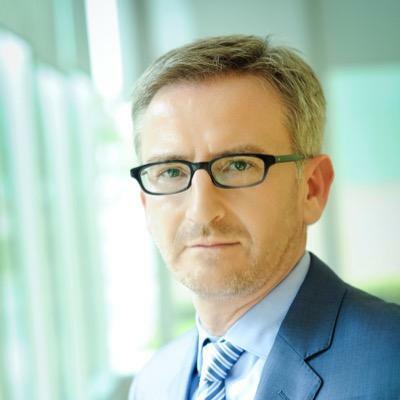 Pierre is Head of Private Assets within Banque de Luxembourg’s Investment Fund practice. 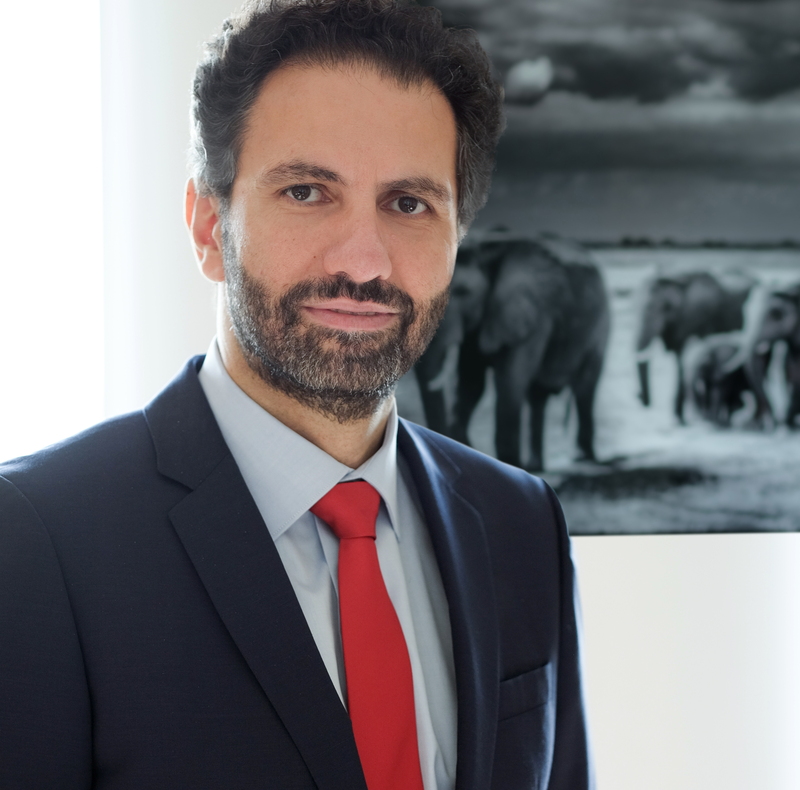 Over the last 12 years he held various positions within Banque de Luxembourg advising professional clients and high net worth individuals on the feasibility of fund projects and coordinating the legal and operational implementation as well as the launch of their fund. He has expertise in private assets (private equity, real estate, sophisticated debt, infrastructure, microfinance…), UCITS funds as well as in funds as wealth structuring tools. Pierre holds a master’s degree in economics from the Aix-Marseille University and is a member of various industry working groups. 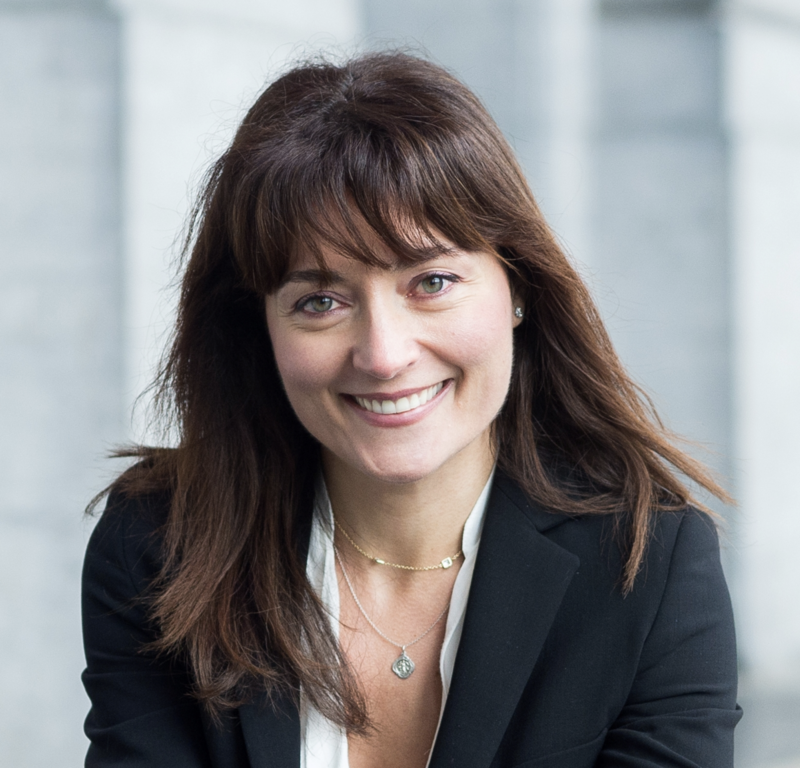 Alessia Lorenti joined Edmond de Rothschild in 2018. She has nearly 20 years of experience in investment funds and institutional management. She started her career in 1998 at Crédit Agricole Indosuez in Paris. 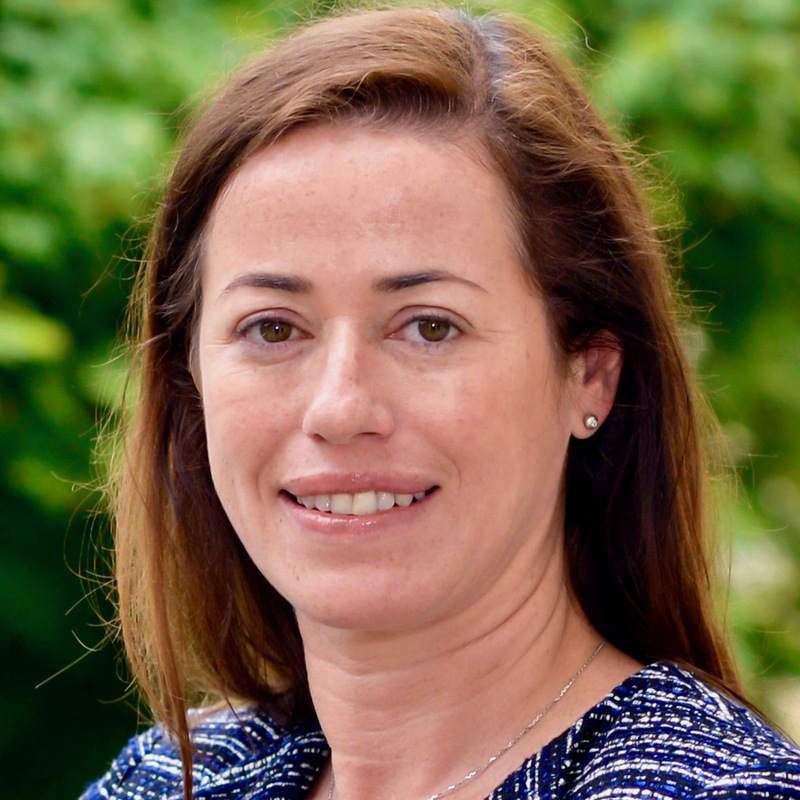 She then went on to work for Caceis Bank Luxembourg, where she held a number of different positions over 15 years, including head of the sales & relationship management team responsible for institutional fund management clients based in the US and the UK. Alessia joined BIL in 2015, where she was in charge of business development for non-banking financial institutions (management companies, private equity funds, real estate and debt, insurers and regulated fintech). Alessia is also active in several organizations on the financial market, as a member of ALFI working groups and the BCCL financial services group (British Chamber of Commerce for Luxembourg). Rajaa Mekouar-Schneider has 20 years of professional experience including 16 in PE. She is currently the Head of PE for a prominent Single Family Office in Luxembourg. Previously she worked at Kharis Capital, a family office-backed co-investment platform, as well as with Draper Fisher Jurvetson, Lazard European Private Equity Partners and Change Capital Partners in London as a senior member of the investment team. She is the founder of Maera Capital, a boutique dedicated to direct investments in the agrifood sectors globally. Rajaa is the elected Chairwoman of the LPEA and a graduate of HEC Paris and holds an MBA from INSEAD. Flavia Micilotta is Director at the Luxembourg Green Exchange, the leading exchange for listing sustainable bonds and funds. A member of EFRAG’s EU reporting Lab and of the EIOPA Occupational Pension Stakeholder Group, Flavia has supported the work of the European Commission to devise a sustainable finance framework as member of the High-Level Expert Group on Sustainable Finance (HLEG). With 18 years of experience in sustainability, Flavia was previously Executive Director of Eurosif, the pan-European sustainable and responsible investment (SRI) membership organisation whose mission is to promote sustainability through European financial markets. As a sustainability consultant and qualified environmental auditor at EY and Deloitte, she assisted companies embed sustainability in their business models and go beyond the remits of social and environmental compliance. Focused on issues ranging from climate change and adaptation, to supply chain management and responsible investments, Flavia worked with several European banks and asset managers to help them streamline their Responsible Investment approach. A founding member of the UN Global Compact in Belgium, Flavia has developed much of her career working with companies to improve their transparency and accountability through material and forward-looking sustainability reporting. 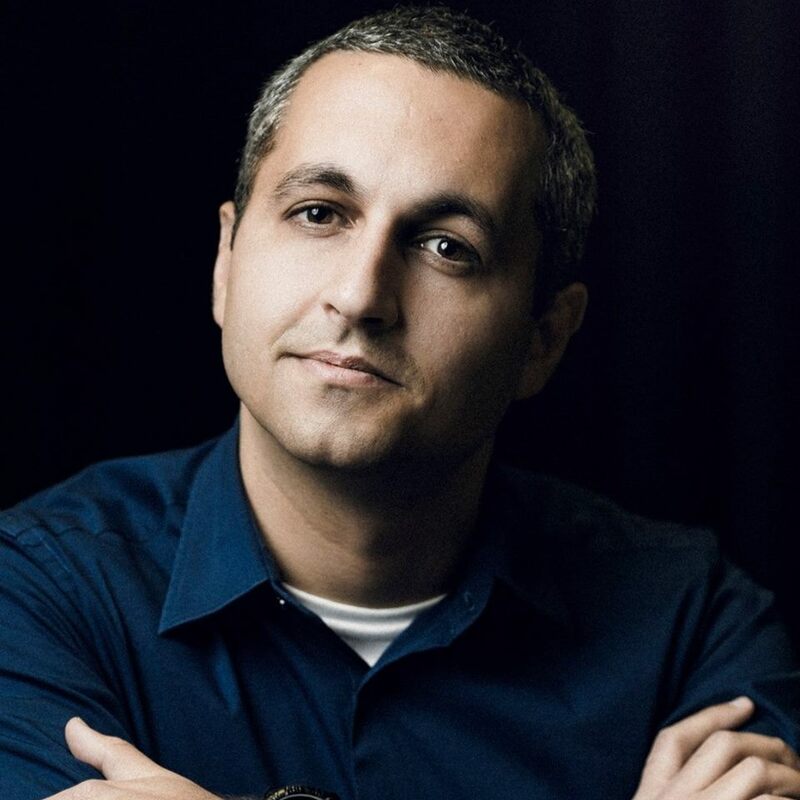 Alex Panican is a serial entrepreneur with more than 10 years of experience in Business Strategy, Digital Transformation and Innovation. He’s the Head of Partnerships and Ecosystem at the Luxembourg House of Financial Technology (LHoFT), where he’s supporting the innovation partnerships between the fintechs and the financial actors. Alex is also a professor in Business Strategy and Digital Marketing. He holds an MBA in Strategy from the University of Quebec in Montreal, Canada. The LHoFT aims to drive digitalisation and innovation in the Luxembourg financial industry and build a collaborative ecosystem of innovators across all sectors of the domestic and international community, including traditional financial services firms, government, regulators, universities, investors and, of course, startups. Ugo Sansone has been General Manager of Allfunds Bank International since September 2015. He has a deep knowledge of the Fund Industry and has been working in this sector for the past twenty years. Currently, Ugo leads the bank activities in Benelux & France, while supporting the international growth of the platform across the world. 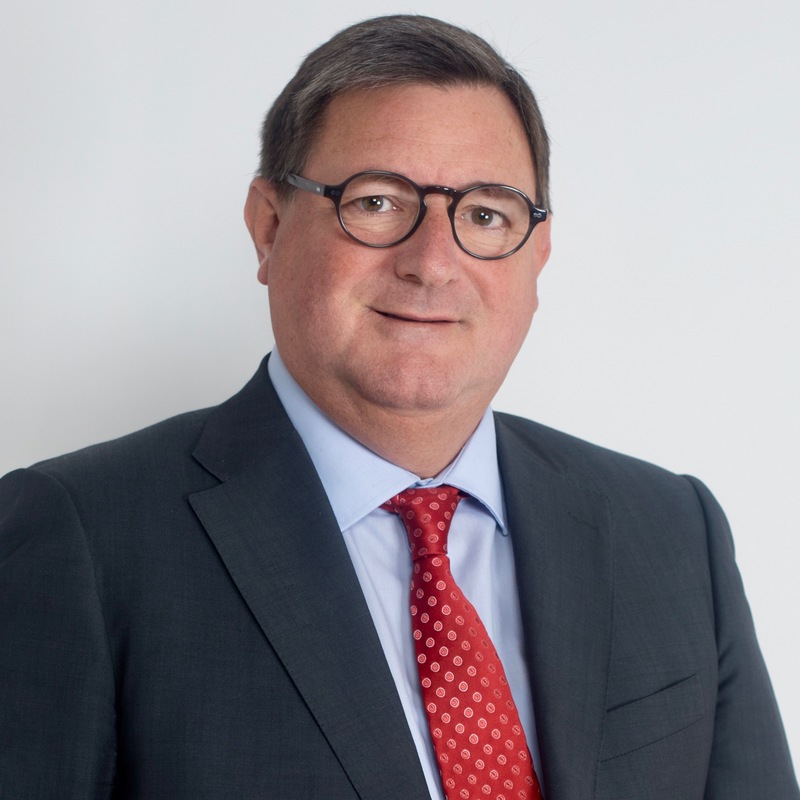 Ugo was the former Eurizon Capital’s Head of Sales and Client Management and he is a highly respected and well-known industry figure in Luxembourg where he has been an active stakeholder across the Investment Fund sector. 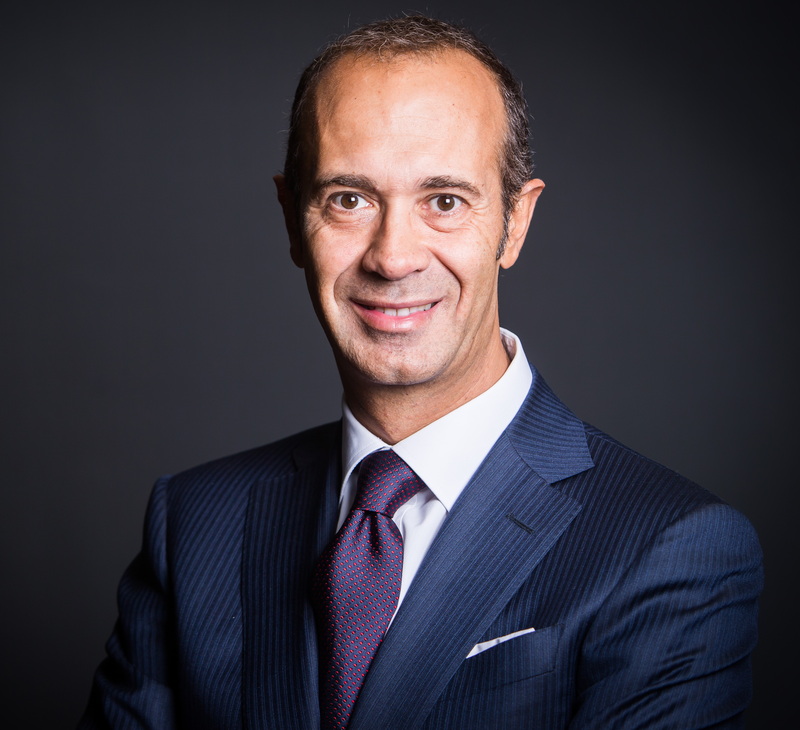 Prior to Allfunds, Ugo spent his entire career at Intesa Sanpaolo Group, leading the international commercial activities of Eurizon Capital for over ten years. Prior to joining Eurizon he held several roles at Sanpaolo Group both in UK and in Luxembourg. 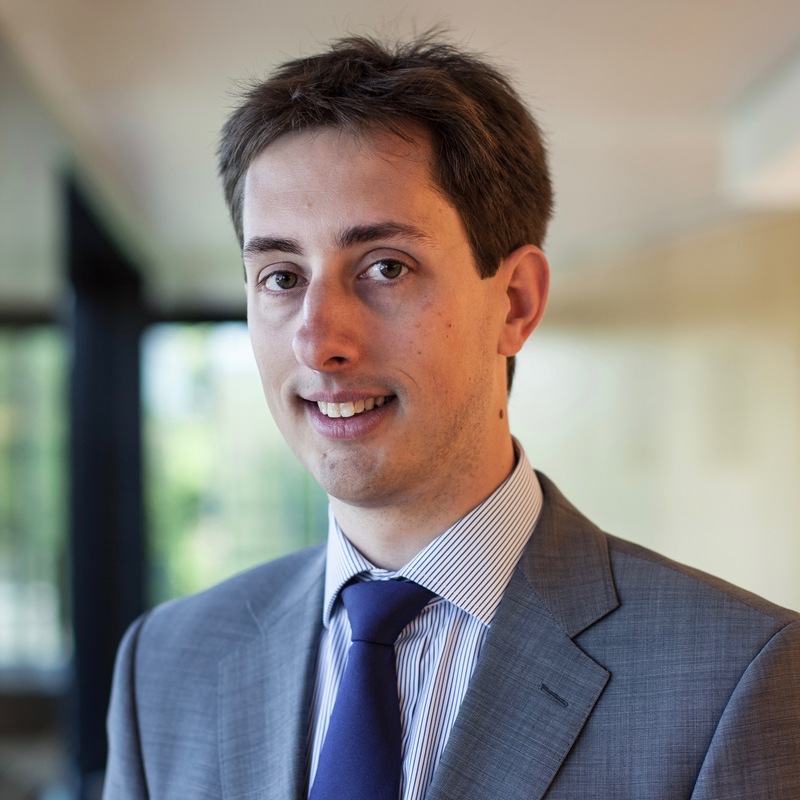 Mr Sansone graduated in Economics at Universita’ Cattolica del Sacro Cuore Milan, and teaches International Distribution of UCITS’s Funds in a Master in International Finance, Audit and Control in Luxembourg. positions in the Securities and Custody Divisions. 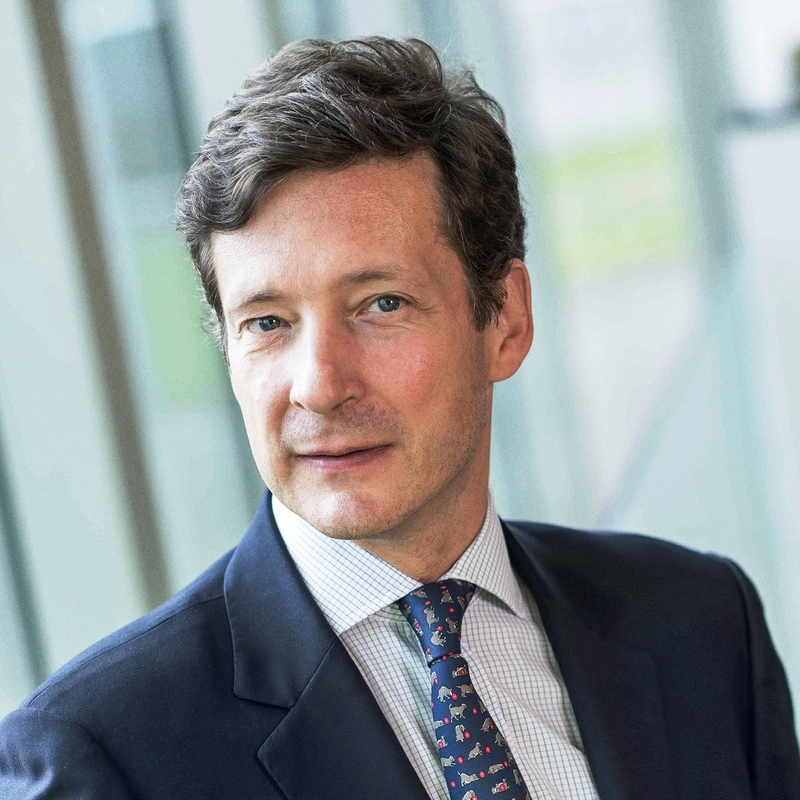 He is a member of the Board of Directors of the Luxembourg Supervisory Authority (CSSF) and a member of the Consultative Committee for Prudential Regulation. Camille is also a member of the High-Level Committee of the Financial Centre set up by the Ministry of Finance. Furthermore, he represents ALFI at the Board of Directors of the European Fund and Asset Management association (EFAMA) and is a Board member of PROFIL and XBRL. Camille holds a Master’s Degree in Economics from the University Louis Pasteur in Strasbourg (France), completed the Accelerated Development Program at the London Business School and accomplished traineeships in London and New York. A Luxembourg native, Camille is fluent in English, French, German and Luxembourgish. 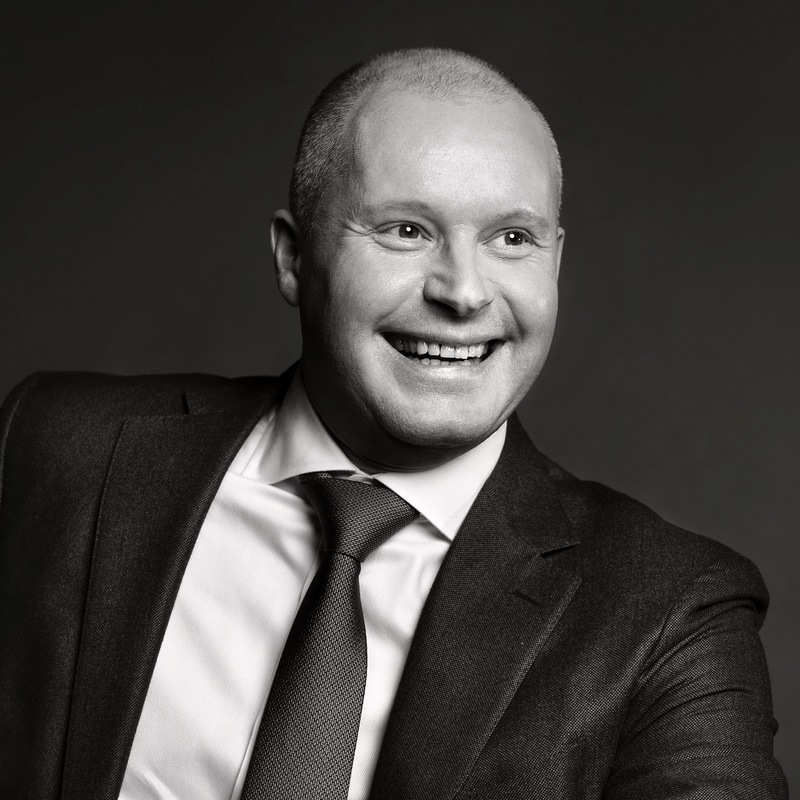 Jurgen Vanhoenacker joined Lombard International Assurance 19 years ago and has held several senior roles, including the role of Client Services Executive Director, before his appointment as Executive Sales Director in 2010. Prior to joining Lombard International Assurance, Mr Vanhoenacker worked 3 years for PwC Management Consultants Luxembourg and 3 years for Banque Indosuez (now Credit Agricole). He holds a Masters in Economics, a Masters in Business Administration and a PhD in Applied Economics (University of Leuven – Belgium). Mr Vanhoenacker has made a major contribution to Lombard International Assurance’s development over the years and has vast knowledge of its business, markets and distribution channels.